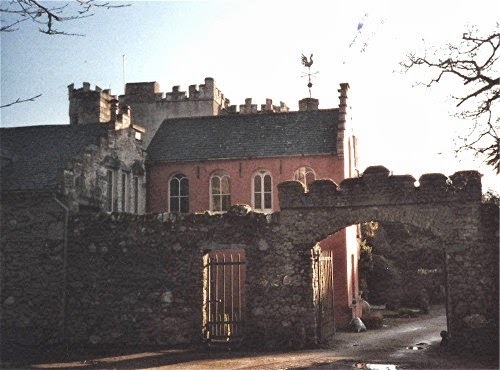 "The old ruins to the North of the Castle has always been known as the 'Abbey.' It may have been used by Franciscan monks, or it may have been part of the Augustinian Abbey of Abbeydown, two miles to the East. There are no records (written); it is thought to be over 600 years old. It was kept as a kennel for harriers, by William Durdin. It has two very old cells, which may have been oratory chapels. they have 3'6" roofs and date back to the 15th century." Many thanks for the love and good wishes which we at FOI share from you all. I love to hear from old friends. Love and blessings of Isis to each one of you. and Pamela's children Jasmine and Salima"
We were all delighted to welcome Lady Olivia back to the Festival for the first time since her accident early in June, and although she was only on 'day release' from the hospital, she was able to enjoy everything from the comfort of a wheelchair. It was a beautiful day, warm and even balmy, the sort of day which somehow the Goddess manages to arrange so often on these occasions, so that we can process down to the Druid Grove and elsewhere in the grounds. 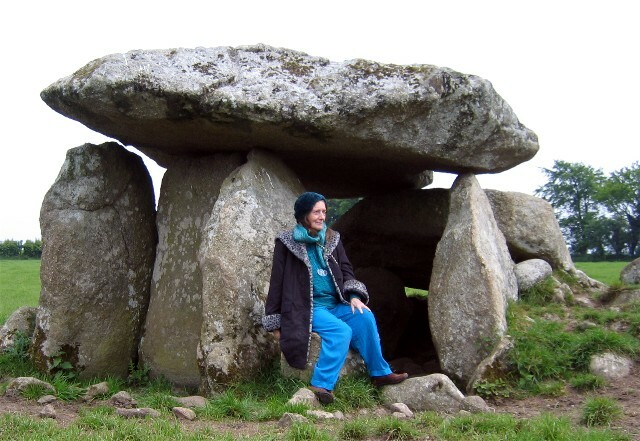 She had been asked if she had any particular wishes for the celebrations and preparations had been made by Cait Branigan, who we have to thank most warmly for calling in to visit Olivia very frequently over the past weeks, as she lives quite near Gorey. Following the procession round the grounds and entry into the Temple at Persephone's Shrine, beautifully decorated with autumnal colours, Olivia was happy to give Blessings at Brigid's Well of Truth and was wheeled down the line giving her usual insightful messages to many of our regular members. 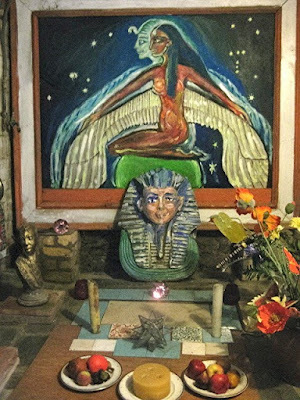 Once Olivia was positioned beside the High Altar in her traditional place, we received a powerful Oracle from the Goddess Danu, given through her priestess, Eimear Burke. She spoke of the need for harmony amongst light workers at this time. Olivia was delighted with it all, and joined us down in the Village for our customary home-made tea and get-together once the ceremonies were completed. It was an occasion of great happiness and wonderful energy, and she was safely returned to Gorey hospital after a thoroughly enjoyable day out. It was so good to see her back in her natural surroundings in the Temple of Isis again. May the Goddess Bless and Enlighten us all! 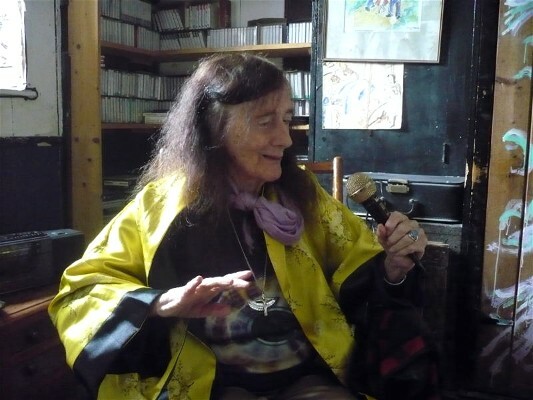 Our thanks to Minette and to all members of the Circle of Brigid. 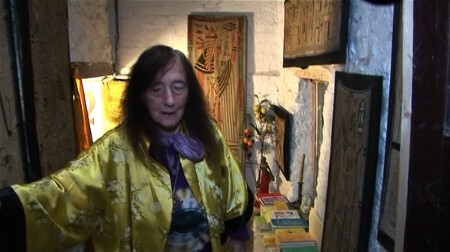 The video trailer of the DVD, "Olivia, Priestess of Isis." Available through Logic Reality. "Protection of honesty and integrity within the Fellowship of Isis. In the Ethos of the Manifesto, since its Foundation in 1976, secret names never had any validity or authority within the Fellowship of Isis. 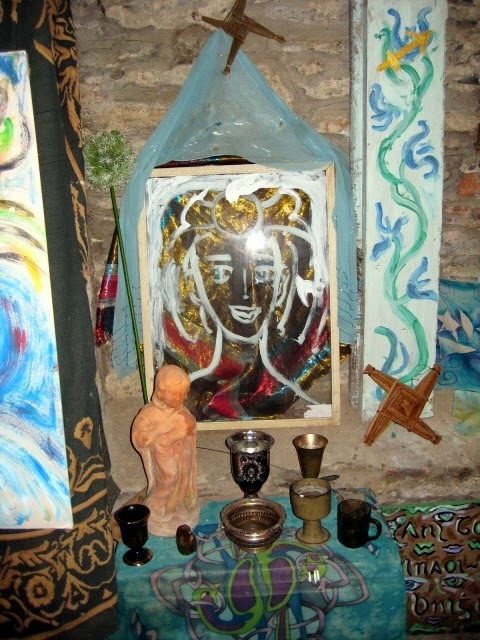 and Cressida Pryor, Interfaith Minister and FOI Steward"
The Shrine of Libra is located in the Well Chapel of Brigid. The central figure was carved by the late David Durdin-Robertson. "Presided over by Niamh, who brought spiritual knowledge of Atlantis, the Sidhe (Faeries) and Dana to Oisin a human Irish hero. Dedicated to The College of Isis, Wooden plaque of Coat of Arms of Magdalen College, Oxford, where family scholars studied under the auspices of Magdalen as spiritual teacher. The continuation of this takes place in the Old Mill House, which houses lectures, exhibitions and events of various kinds." 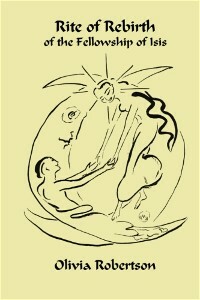 "This myth is a representation of our descent into the womb, and our ascent from it. We face our unconscious past lives in order to progress. Every great myth carries many meanings related to consciousness. So the descent of Ishtar with her crescent headdress may be seen as the waxing and waning of the Moon - for is she not the Lady of 15? It may be understood as the alchemical transmutation of the soul, leaving the domain of air and sun and sinking through the seven spheres of consciousness, through the four basic elements. Air and fire transmute to earth and water: spirit and thought gain knowledge of the practical sciences, the ability to feel and use the passions. This accomplished, totality of consciousness is experienced, and the soul, bringing with it understanding born from experience, ascends to its former state, in glory." All members of Facebook Groups of the Fellowship of Isis are individually held responsible for upholding the Ethics of the Fellowship as stated in the Manifesto. This means that deliberate acts of aggression against other members are held to be grounds for automatic expulsion from these groups and from the Fellowship. Members are cautioned, that where they hold beliefs based on teachings that encourage other than respect for the founders and membership of other world religions than their own, they cannot expect to be allowed to remain on Fellowship sites spreading incitement to acts of hatred or bullying. 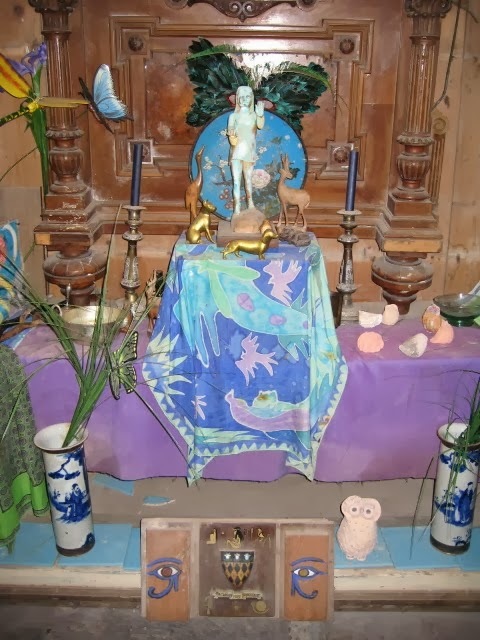 The ethos of the Fellowship is one of friendship, study and love of the Divine as expressed through the devotion of the Orders to the Goddess in Her many forms , as well as by individuals communing with the Deities. There are no grounds for destructive dissension. 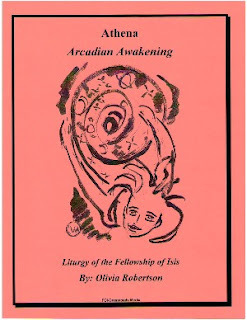 "On Sunday, 1 September 2013, Cait Branigan sent me the following message from Olivia which she has been working on with her, and which expresses Olivia's ongoing deep reflections on her wishes for the future of the Fellowship of Isis and the sphere of its influence in the world. 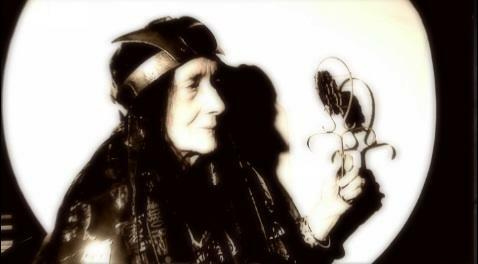 Minette"
As the world moves through its current changes and the Fellowship of Isis continues to grow and evolve, we are reminded of the importance of the founding principles of the Fellowship, contained within the Manifesto. 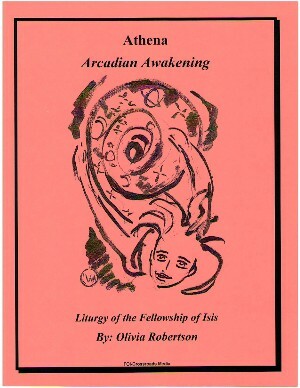 Lady Olivia would like to encourage each member of the Fellowship of Isis to regularly read and reflect on the Manifesto; to come to understand those principles which are the foundation stone and the heart of the Fellowship. Equality, love and respect for all life are just some of the principles - including respect for the animal kingdom and all the inter-related realms of nature. In a world that is experiencing devastating wars and attacks on the natural world, we are reminded that tyranny, cruelty and subjection of any being to negative practices has no place in the Fellowship of Isis. The Fellowship of Isis also supports and honours the Sacred Arts in all their forms, including the creative arts and those members who express their vocation through said arts. Lady Olivia would like to encourage all members wishing to move towards priesthood or membership of any other order within the Fellowship of Isis, to seek for guidance from those teachers, Iseums, Lyceums etc. which are recommended on the authorised Fellowship websites. This will enable each member to have a deeper and more enriched understanding of the purpose of the Fellowship and of the liturgy that Lady Olivia has mediated to us. For more information please see the websites. Our sincere thanks to Cait and Minette for forwarding this letter from Olivia. Photo by Dennis Murphy, Logic Reality.